Pollen Studios invited us to collaborate as their horticultural consultants on this exciting beautification and activation project for the Springvale activity centre. 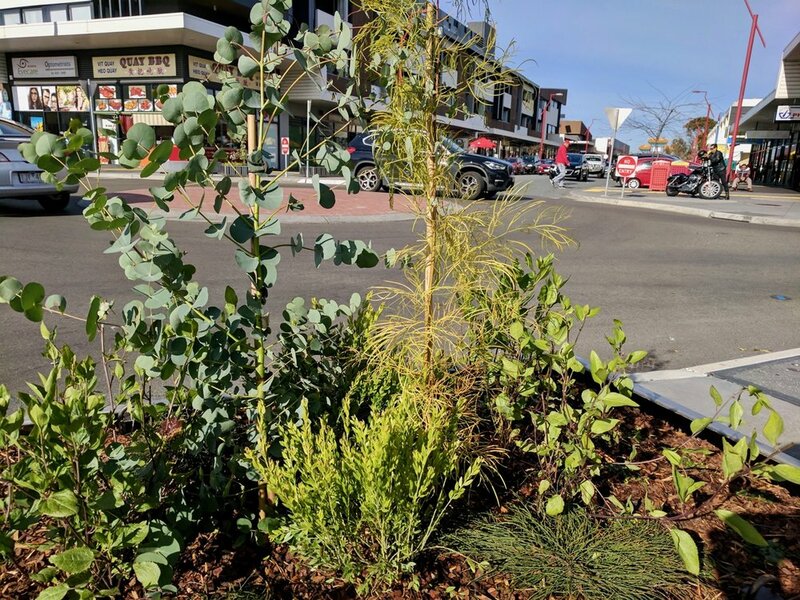 We have liased with Pollen Studio and the City of Greater Dandenong to generate a planting schedule that is reflective of the rich and diverse cultural landscape of Springvale. 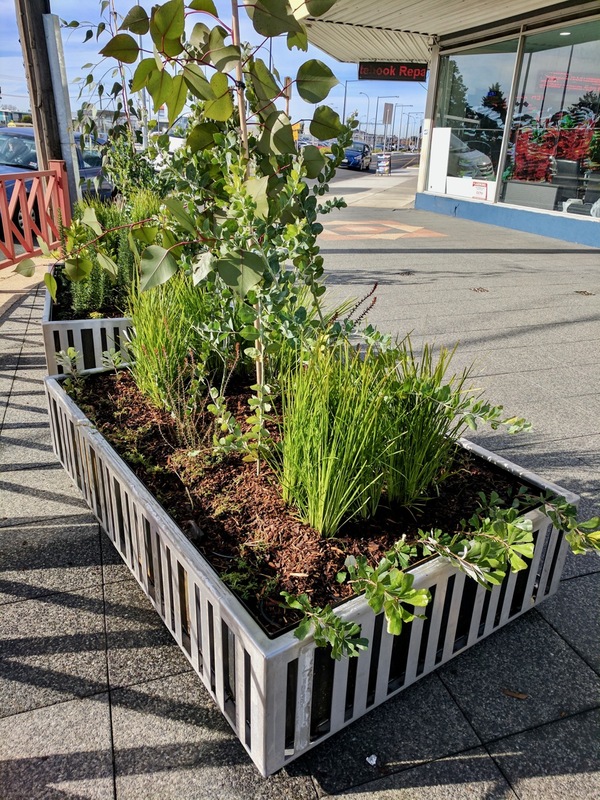 The project has a strong focus on sustainability with the plants having a 6 month life span in the boxes to then be planted out to enrich the local parks which normally would not have the funding or maintenance for such rich and diverse plantings.